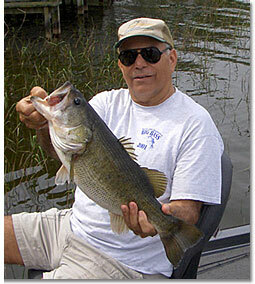 Are you new to Harris Chain bass fishing or want to catch more and bigger Harris Chain bass? If so, you may benefit from personalized fishing lessons. My lessons can be custom tailored for beginners, experienced recreational anglers or professionals. I do not offer traditional bass fishing guide trips. My personalized bass fishing lessons are conducted at your home or in your own boat. Would you like to learn the flipping technique, find new spots or just catch more fish? Are you from out of town and need to pre-fish for an upcoming Harris Chain tournament? My lessons can save you time and may even help you to become a better angler. The Harris Chain is a great bass fishery, but you need to know where to fish, the tactics that work here and what to do when the weather and conditions change. 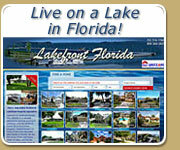 I have over 50 years experience fishing for bass in Florida and over 40 years as a tournament competitor. If you are interested in scheduling one or more personal fishing lessons, contact me for more information.